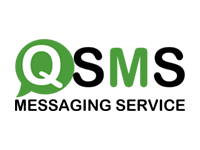 With quick & easy deployment and setup services work smart, anywhere, on any device. MS Office 365 is a powerful cloud based Microsoft Office solution, which combines communication, security features and collaboration at a very affordable cost. The ability for collaboration, web conferencing, instant messaging and e-mail within MS office 365 enables customers to use the latest productivity applications and reduce your IT expenses, providing you peace of mind. With the power of previous Microsoft Office versions behind it, Office 365 is the most capable, feature rich Microsoft Office so far. Designed to meet enterprise security requirements through strong governance, with security at every step. We offer the industry’s leading security development cycle that ensures security at every stage of service, development and delivery. Security, compliance & privacy you can trust! 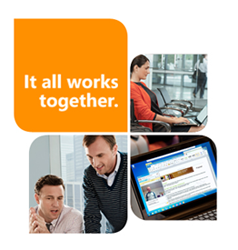 With MS office 365 you can communicate from anywhere and can do your work securely. It improves productivity and helps you to build your business. 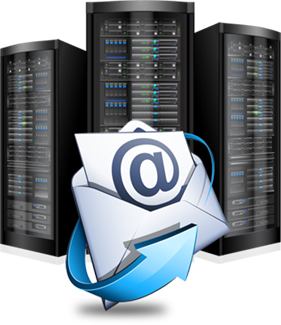 It helps you to save Time and Money and get worry free IT service. 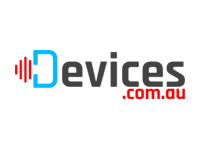 IT Company Fiji provides you with excellent service that is perfect for your business. Our experts will provide you high class support, keep your software up to date and optimized so that you can enjoy the value of your investment in technology. 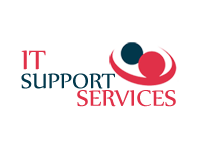 We offer you a range of support services which meet your particular needs according to your budget. 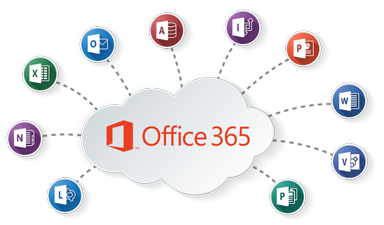 The standard user package of Office 365 includes access to SharePoint Online, Exchange Online, Lync Online, and the latest versions of all traditional Office Professional Plus products. One of the latest features is the inclusion of the Office Web App access from virtually any device type. This guarantees that you can use your office products anywhere, anytime. 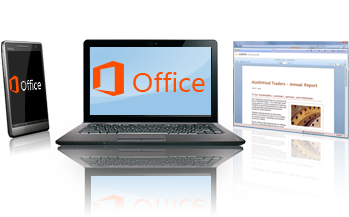 Office 365 works best with the latest versions of Office: Office 2010, Office 2013, Mac. Office 365 works with a slightly limited functionality with Office 2007. If you have an earlier edition of Office, you will need to update to a newer version of Office in order to use Office 365; or you can subscribe to one of the many Office 365 plans that include the latest version of Office. In addition to receiving the latest version of Office as part of your subscription, you will also receive automatic updates, so your Office will always be up to date. 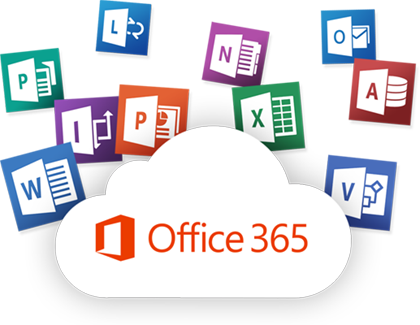 Many Office 365 plans also include the desktop version of Office, for example, Office 365 Small Business Premium and Office 365 Enterprise E3. One of the benefits of having the desktop version of Office applications is that you can work offline and have the confidence that the next time you connect to the Internet all your work will automatically be synchronised, so you never have to worry about your documents being up to date. Your desktop version of Office is also automatically kept up to date and upgraded when you connect to the Internet, so you will always have the latest tools to help you work. * Office 365 small business plans are best for companies with up to 10 employees, and can accommodate up to 25 users. 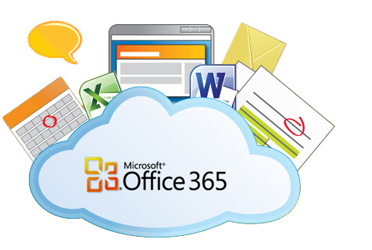 * Office 365 Midsize Business is best for companies with 11 to 250 employees, and can accommodate up to 300 users. * Office 365 enterprise plans fit organizations ranging in size from a single employee to 50,000-plus users. * Office Mobile: Now available for select models of iPhone and Android phones, in addition to being preinstalled on Windows Phone 8. Office Mobile enables great Office content viewing and on-the-go content editing capabilities. Office Mobile for iPhone and Android phones is available at no extra charge from the Apple App Store for Office 365 Home Premium and Office 365 ProPlus subscribers. After signing in to an Office 365 account, you can view and edit Word, Excel, and PowerPoint documents from virtually anywhere, and you can count on Office Mobile to keep your content and formatting intact so the document still looks great when you’re back on your PC or Mac. * Any Office 365 subscription plan that includes the full Office 2013 desktop applications also includes the license for Office Mobile. Specifically, these plans are: Office 365 Home Premium, Office 365 Small Business Premium, Office 365 Midsize Business, Office 365 Enterprise E3 and E4, Office 365 Education A3 and A4, Office 365 ProPlus, and Office 365 University. There are also Office 365 government plans that include Office Mobile. Additionally, Office 365 trial subscriptions will activate Office Mobile. You will need to sign in to your Office 365 subscription on first run to activate Office Mobile. Please note that an Office 365 subscription is not required to activate and use Office Mobile on Windows Phone 8. * Outlook Mobile: Windows Phone 8 includes a pre-installed version of Outlook that you can use to access your Outlook.com, Office 365, or Exchange email. * OneNote: You can use the mobile OneNote app to access your notes while on the go. This app is available on Windows Phone 8, iPhone, iPad, and Android phones. * Lync Mobile: If your organization uses the newest version of Lync, you can use the mobile Lync app to stay connected while on your mobile device. This app is available on Windows Phone 8, iPhone, iPad, and Android phones. * OWA: If you have an Office 365 subscription that includes Exchange Online, you can use the OWA app to sort, scan, and respond to email, and stay on top of your schedule. This app is available on iPhone and iPad. * SharePoint Newsfeed: If your organization uses the newest version of SharePoint, you can use the SharePoint Newsfeed app to access your newsfeed from your mobile device. This app is available on Windows Phone 8, iPhone, and iPad. Where’s my country/region? I do not see it in the dropdown list on the signup page. Office 365 is offered in a number of countries/regions and languages. If your country’s/region’s name doesn’t appear in the list, we have not currently launched a version of Office 365 for your market. We’re continuing to launch Office 365 in new markets and will publicly announce when we launch Office 365 in any new market. Yes. For organizations with less than 25 people there is an offering for as low as 6$ per user per month. The cloud is an easy way of describing web-based computing services. 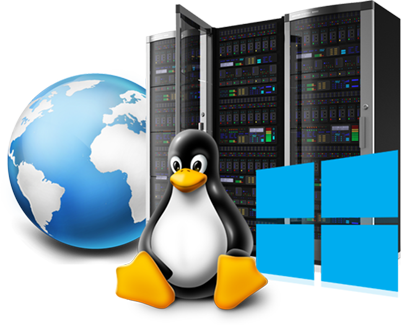 Information storage, computation, and software are located and managed remotely on servers owned by Microsoft. Because this infrastructure is located online, you can access it virtually anywhere from most internet capable devices. SaaS stands for Software as a Service and is another way to describe Cloud computing. No matter what you call it, Cloud computing is the delivery of software as a service instead of as a product. In other words, rather than having individual copies of software on your workplace computers, managing licenses and ensuring compatibility, all of this is offered over a network connection, stored remotely and can be accessed from virtually anywhere on almost any device. 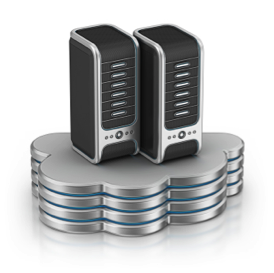 There are several benefits to Cloud computing in the business world. We’ll get into those below. What are the benefits of cloud computing for small- or mid-size businesses? Lower costs. There’s no need to invest in, build and manage an infrastructure. That’s all done for you. Simplified service management. IT peace of mind – service is fully managed by the provider. Device and location independence. 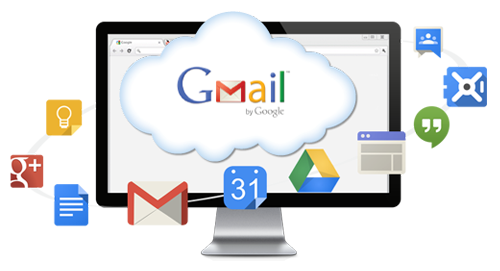 Using the cloud gives you access to your systems and information using your web browser regardless of location or device used. Scalability. Enjoy a service that grows with your business.